EXPOSOLIDOS is the most important trade fair in Southern Europe. 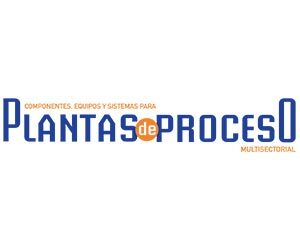 Is the technology fair for processing, handling and transportation of solids most important in Southern Europe, as in exhibition space as in number of visitors and diversity of the offer. EXPOSOLIDOS are focused in training and information. EXPOSOLIDOS is not only a show of technology, it is also an exchange of information between professionals and a recycling opportunity attending technical conferences. EXPOSOLIDOS is an international business center. EXPOSOLIDOS is the second largest trade fair of solids technology in Europe; it explains the presence of lots of foreign companies among the exhibitors to introduce their technology, to contact with final users and to find distributors in the area. EXPOSOLIDOS a specific visit. With hundreds of exhibitors and offer highly specialized, EXPOSOLIDOS 2019 visit can be done in one day. Our philosophy is fair to maximize their time and budget. It´s an exhibition to do business.